Monitor and manage copying and printing in your organization to give you control over costs and environmental impact. Are you looking for complete control over print, copy scan and fax? PaperCut is a simple, low-cost software application that lets you take control of managing printers, copiers and multi-function devices. Eliminate waste, encourage responsible behavior and make users and departments accountable for their usage. 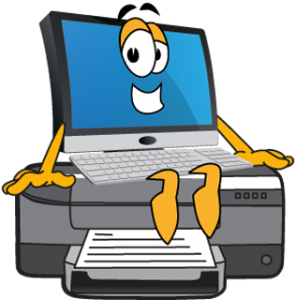 For example, you might route large jobs to dedicated high-speed printers, display pop-ups to ask end users to confirm single-sided output, automatically delete print jobs with incorrect paper sizes or suggest an alternative printer when a device is offline. Contact us for more details.